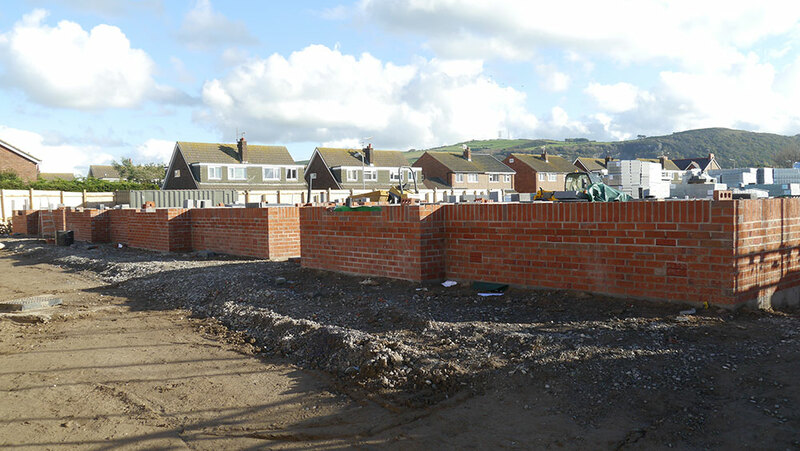 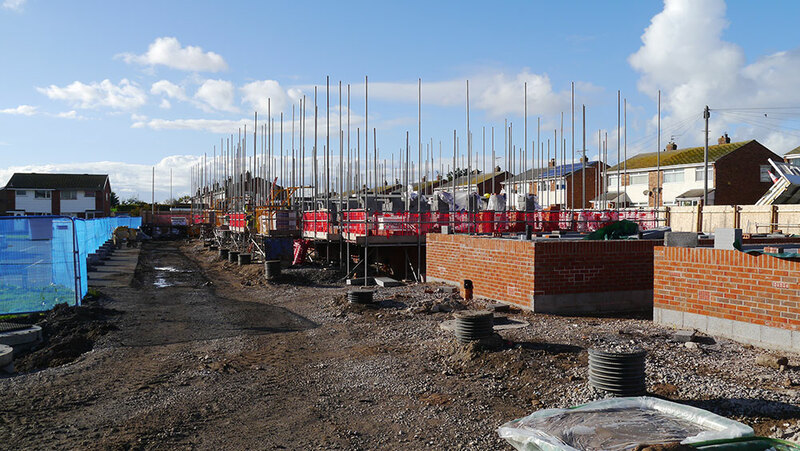 A new build development of 20 affordable properties for Wales & West Housing Association on the site of a former police station adjacent to an operational Magistrates Court in Prestatyn. 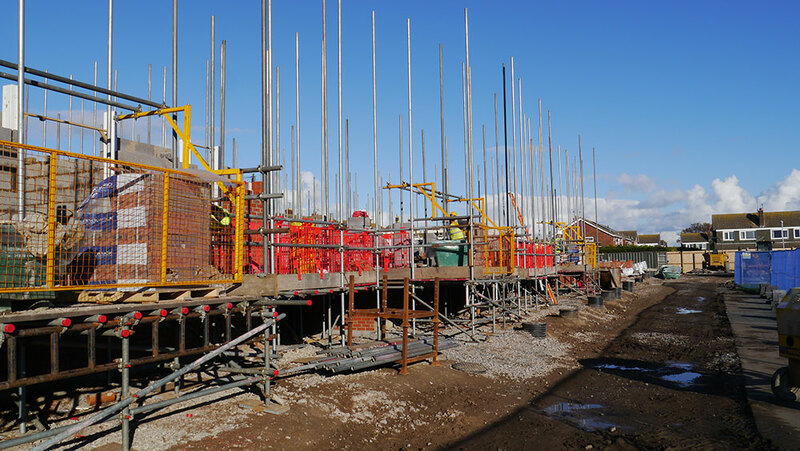 Constructed via a design and build contract, the properties are designed to Lifetime Homes and Secured by Design standards. 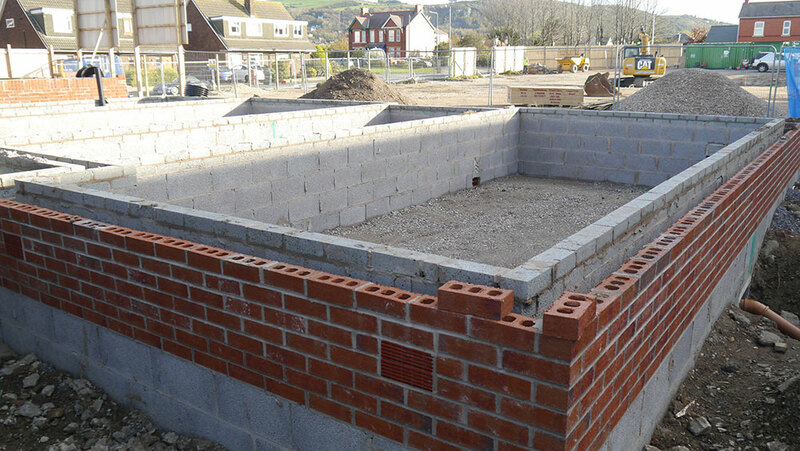 The site is situated in a potential flood zone and the design accommodates this by having all ground floors raised over one metre above the surrounding road levels. 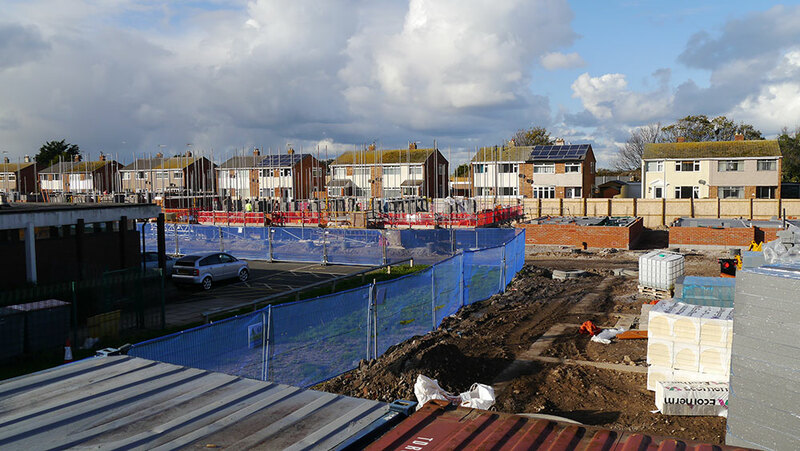 Construction work started on site in June 2018 and is due for completion in late 2019. 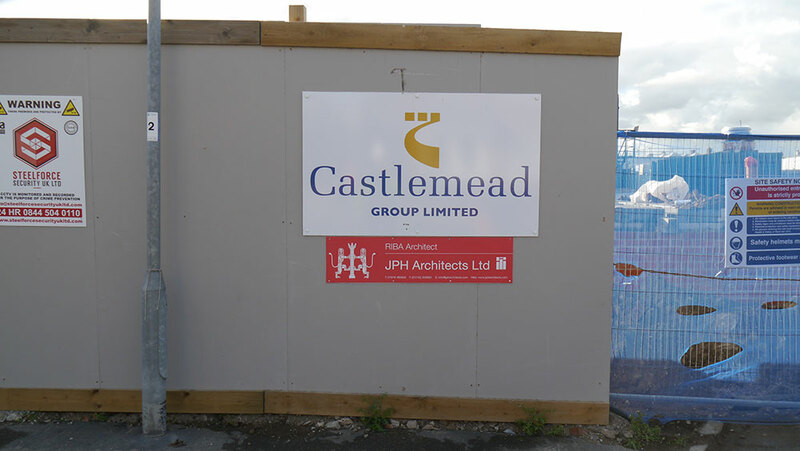 Castlemead Group Limited sources, funds, designs and builds innovative health care and residential development projects.